Victorian parents are flooding community service organisations desperate for help to meet excessive return-to-school costs. In response, the Victorian Council of Social Service is urging the State Government to take significant steps to ease the financial burden for school families. 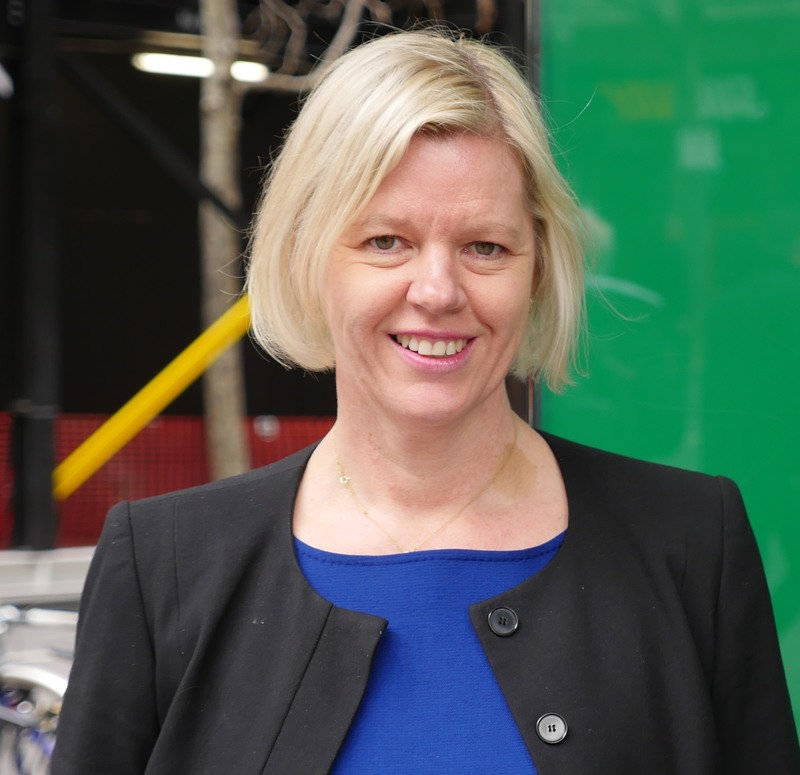 VCOSS CEO Emma King said 2019 is shaping up as one of the worst years in recent memory. “One community agency in Narre Warren has processed 62 families for assistance since November. It’s seeing 10 new families each day,” she said. Ms King said on top of the standard costs of textbooks, uniforms and shoes, schools were increasingly slugging families with bogus ‘compulsory costs’. “Parents who are already struggling to make ends meet are being asked to pay upfront for extra ‘essential’ fees to cover items like locker keys and I.T licences. “When you factor in schools asking students to ‘bring their own’ digital devices, redesigned uniforms as well as the costs of school sport, camps and class excursions, this quickly adds up,” she said. Make public transport free for all school students so they can afford to get to school. Establish a subsidy scheme to help families experiencing disadvantage pay for sport or recreation. Provide secure funding to the State Schools’ Relief organisation and top-up funding for the Camps, Sports and Excursion Fund, programs that provide much-needed financial assistance. Existing funding for both will run out at the end of 2019. Ms King said if these changes aren’t made—especially to bolster State Schools’ Relief and the Camps, Sports and Excursion Fund—then up to 56,000 students could be left in the lurch.